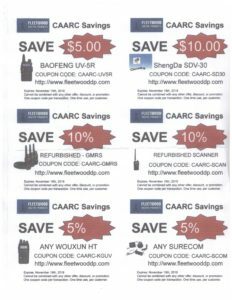 Welcome to the CAARC web site. 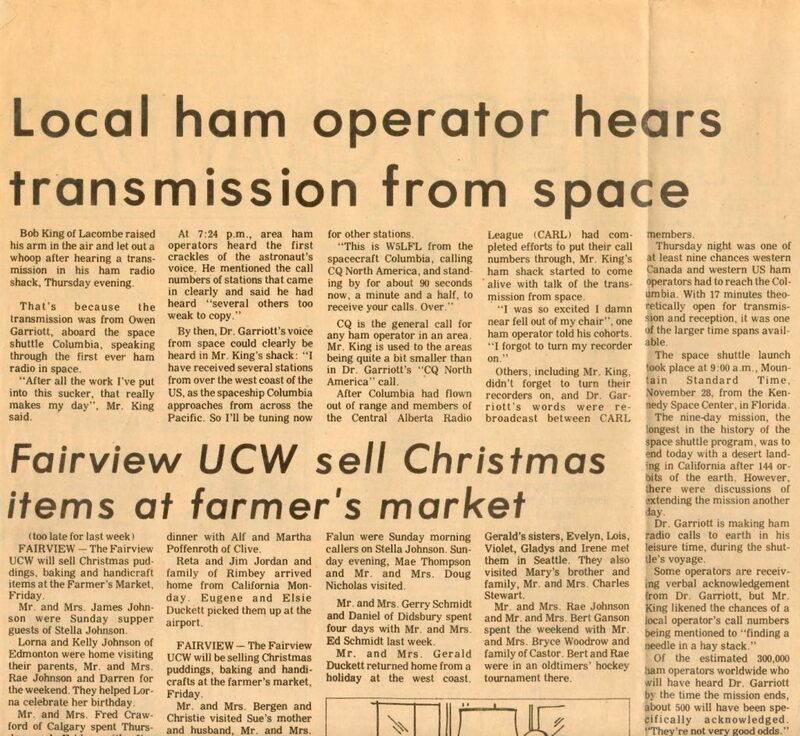 I have been a Ham since 1978 and am active on most modes from HF to UHF Satellite communications. 12/18/2018New Amateur Radio on the International Space Station (ARISS) packet equipment awaits unpacking and installation on board the station after arriving in November as part of the cargo transported via a Russian 71P Progress resupply vehicle. The new packet module for NA1SS will replace the current packet gear, which has been intermittent over the past year. “With the arrival of Progress complete, the crew has to find free time unpack Progress, uninstall the intermittent module, and then set up and test the replacement packet module,” explained Dan Barstow, KA1ARD, senior education manager of the ISS National Laboratory (CASIS), an ARISS sponsor. The ISS packet system was reported to have gone down in July 2017, although it unexpectedly came back to life the following summer. 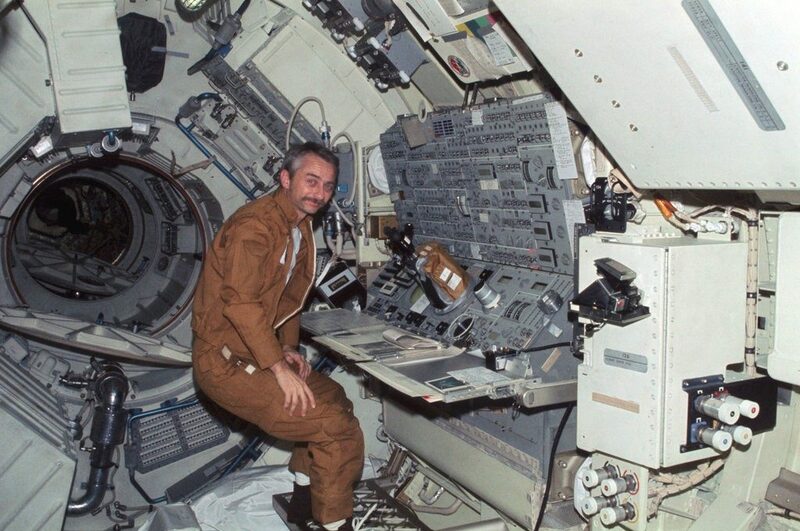 At the time of the failure, NASA ISS Ham Radio Project Engineer Kenneth Ransom, N5VHO, said the revived system would fill the gap until the replacement packet module was launched and installed. 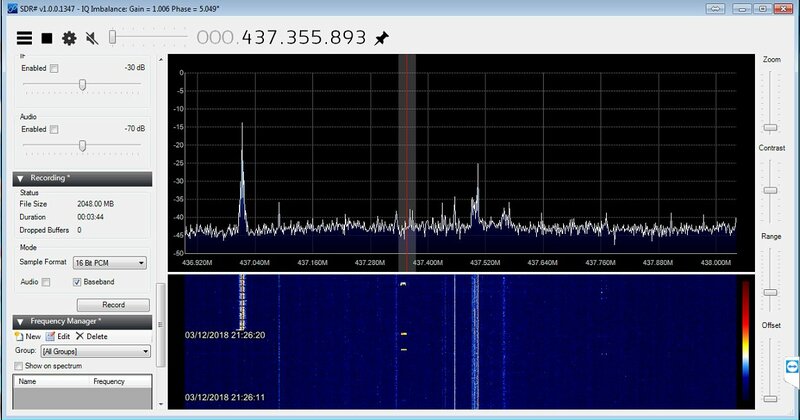 The packet system operates on 145.825 MHz. ARISS hardware team members on the ground were able to locate a functional duplicate of the ISS packet module that has been in use on the ISS for 17 years. ARISS said the subsequent installation will depend on the crew’s busy schedule. 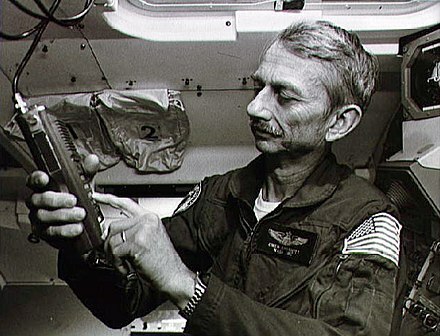 In an email to ARISS and other groups CASIS supports, Barstow pointed out that ARISS is an official back-up system for astronauts to talk with Mission Control in the unlikely failure of the station’s primary communication systems. Bartow said that in 2017, hams relayed nearly 89,000 packet messages via the ISS — an average of 243 every day. The statistic so intrigued and amazed Barstow that he decided to get his Amateur Radio license and gear to join in the activity. Current International Space Station (ISS) crew members Serena Auñón-Chancellor, KG5TMT, Alexander Gerst, KF5ONO, and cosmonaut Sergey Prokopyev are scheduled to return to Earth on December 20 on a Soyuz vehicle. 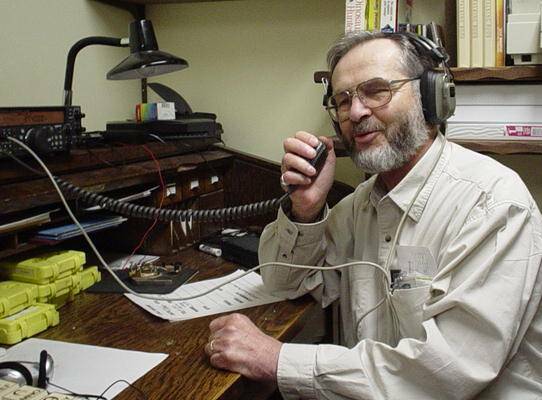 A ham radio probably isn’t the first form of communication a person thinks about in an emergency, but sometimes, it’s the only one that works. Ham radios can use wireless transmission to send messages to battery-operated radios. And they can be useful when large storms knock out telecommunications, says Mike Johnson, the Cumberland Regional Emergency Management co-ordinator. 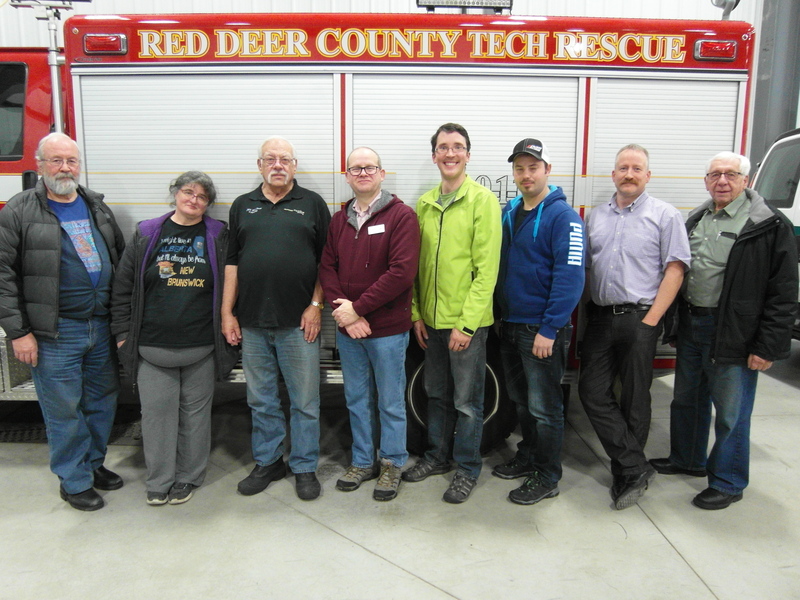 He is partnering up with EOS Eco-Energy and the West Cumb Amateur Radio Club to hold a free workshop in Sackville to try get more people interested in ham radios. 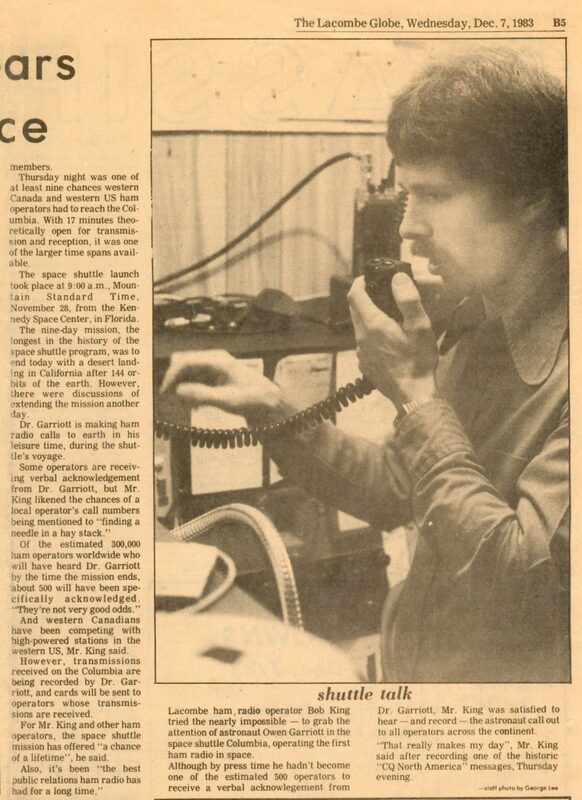 Johnson, who is also a member of the WestCumb club in Amherst, N.S., said that when we lose essential communications such as cellphones, landlines and the Internet — a ham radio can come to the rescue. Hurricane Michael, which struck Florida this week, devastated normal channels of communications. Storms that knock out telecommunications for long periods of time create more problems for co-ordinated emergency response, he said. He said he’s already seen how ham radios could help in New Brunswick. In January 2017, a massive ice storm knocked out power to thousands in the northeast for days. “It became very difficult,” said Johnson. Today, ham radios are considered a hobby more than a necessity, and not many people know how they work. “Our numbers are dwindling,” Johnson said of the amateur radio clubs. But younger members are needed, especially since the clubs’ services may be needed even more as the climate changes. “We still use Morse code to this day,” he said. 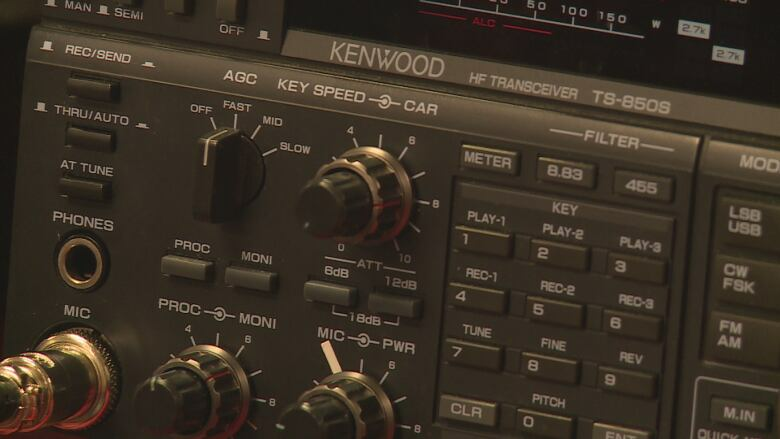 Johnson said there are a few steps to becoming a ham radio operator. After that, it’s just buying the equipment to use. Equipment for amateur radio costs between $300 and $5,000. The workshop will be held at the Sackville Royal Canadian Legion on Monday, Oct. 22, at 6:30 p.m.